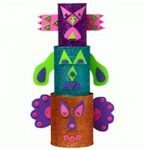 Click on Printables and print out the Bear pattern on paper and the instructions and pattern for the totem base on cardstock. Cut out the strips for the base and construct according to the instructions. 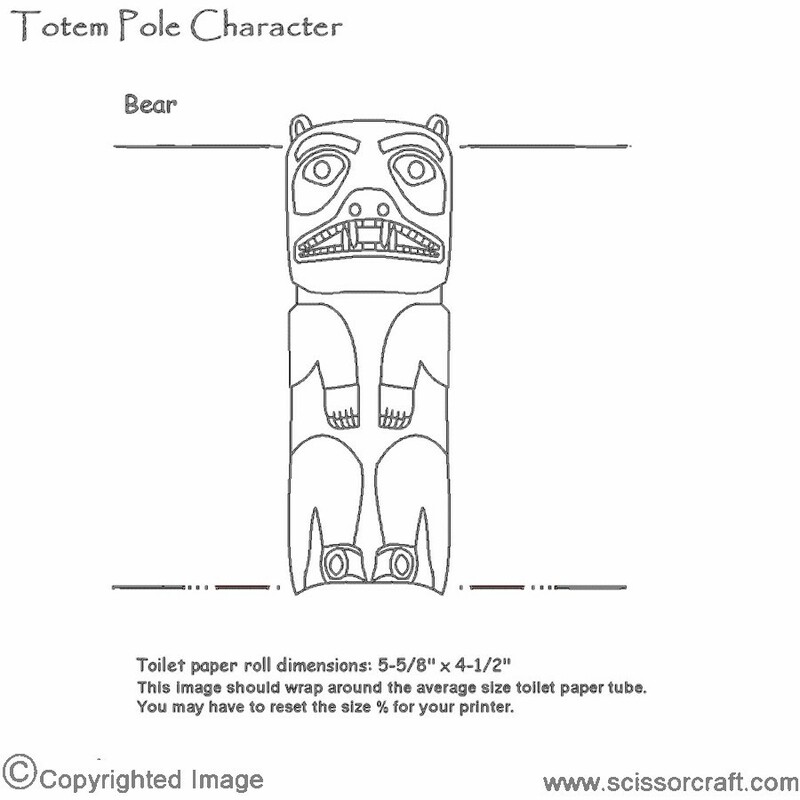 Color your bear pattern using the picture as a reference and then cut out. 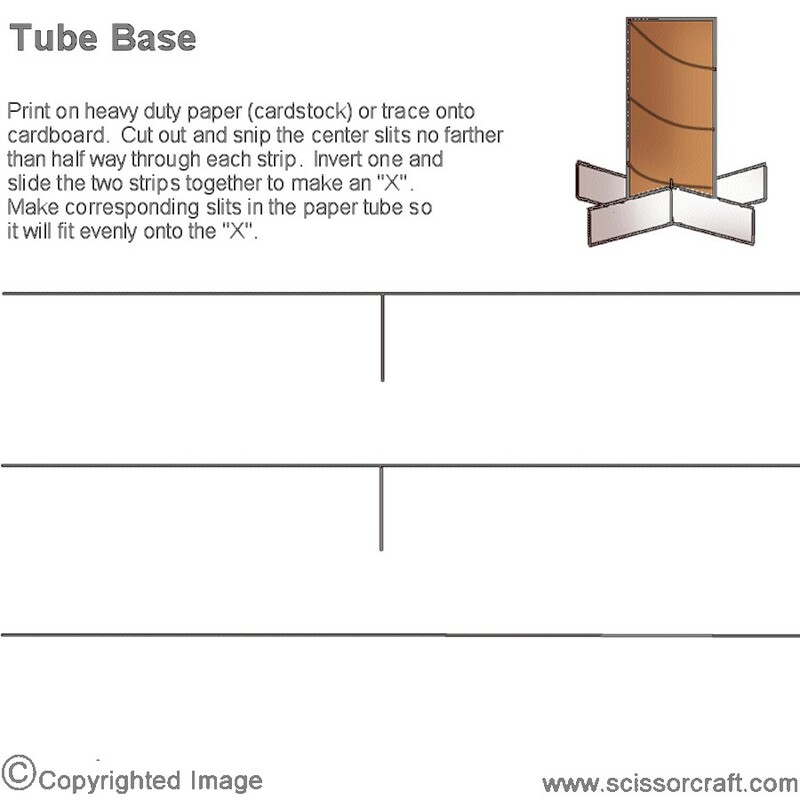 Rub Glue Stick on the back of the cut out and affix to the cardboard tube. Insert totem in the base. This craft reprinted courtesy of ScissorCraft. I'm just living my fantasy since childhood all I've wanted to do is draw so I created Scissorcraft.com to share my fun with others.